According to Age UK the average price of a funeral in 2014 was £3,600 and for many people it’s a big worry as to how they will pay for it. Some Holdfast members keep a level of savings in their account so that the combined value of their savings plus the insurance paid on death, which is free for members, is sufficient to pay for their funeral. However, there are also many Holdfast members who do not have sufficient savings for the combined amount to cover the cost of a funeral. The Holdfast Funeral Savings Scheme has been developed as a very cost effective way to help but must be in place for members who are aged under 65. Please note Holdfast is not offering a funeral plan service which is offered by most high street undertakers. Typically Funeral Plans are arranged with a specific undertaker, include all the details of the ceremony and are inflation proofed, but the pay-out is reduced if you die before all the plan repayments have been made and if you cancel there are penalty charges. Holdfast cannot make the funeral arrangements for you however, the monthly cost of setting up the Holdfast Scheme to pay for a Funeral Plan is about 40% lower (or £25 per month) than a typical funeral plan plus the Savings Account will pay out even if you die before the loan is repaid. 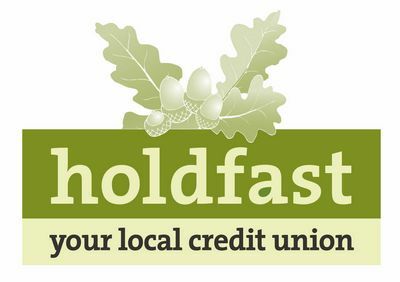 The Holdfast Funeral Savings Account is not inflation proofed but members can maintain the buying power of their savings by topping-up their savings account. If you are interested in setting up a Holdfast Funeral Savings Account we can provide you with more details but before you decide to proceed it would be best for you to compare the Holdfast Scheme with Funeral Plans that are on offer on your high street and get independent financial advice.